For students studying in Government School, Bihar Government has again taken a nice decision for them. Now Class 9th students of any Bihar Government School gets Rs 3000 to purchase cycle. Previously the amount was Rs 2500. The cabinet has now approved this decision. Besides this, for Unmarried Intermediate Students the government has approved the total fund of Rs 49,85,60,000. This new fund distributes under Chief Minister Kanya Utthan Yojana. The cabinet approves a total of 45 offers. For students studying in Government School, Bihar Government has again taken a nice decision for them. 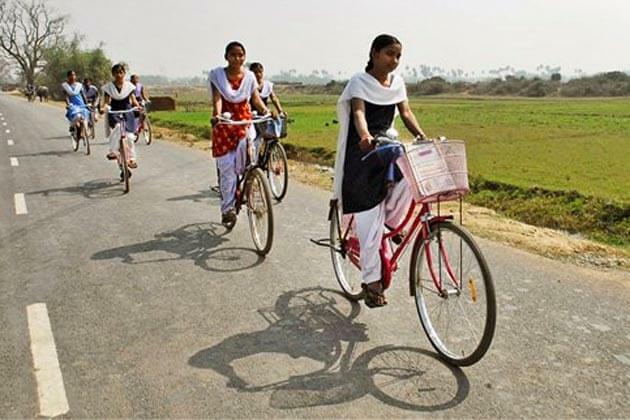 Now Class 9th students of any Bihar Government School gets Rs 3000 to purchase cycle.